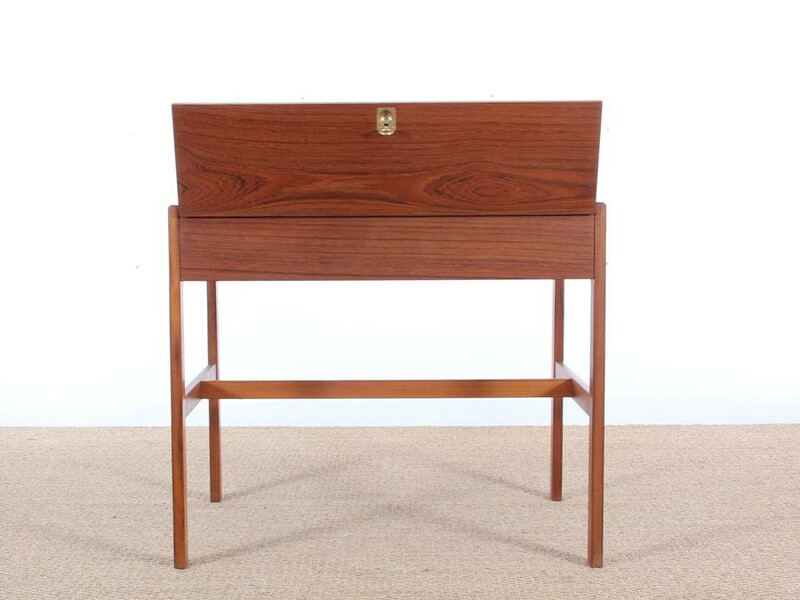 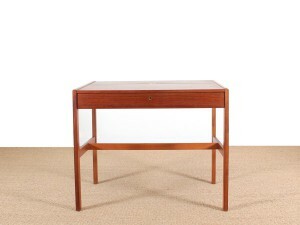 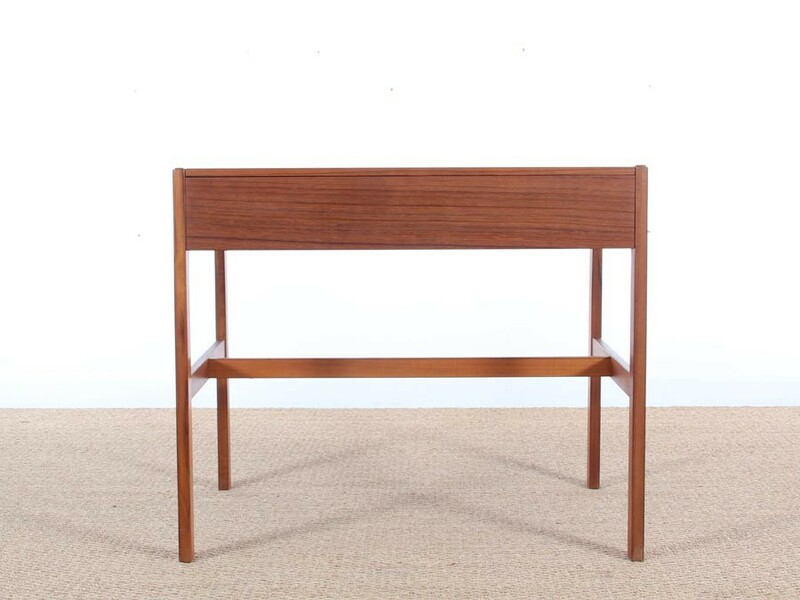 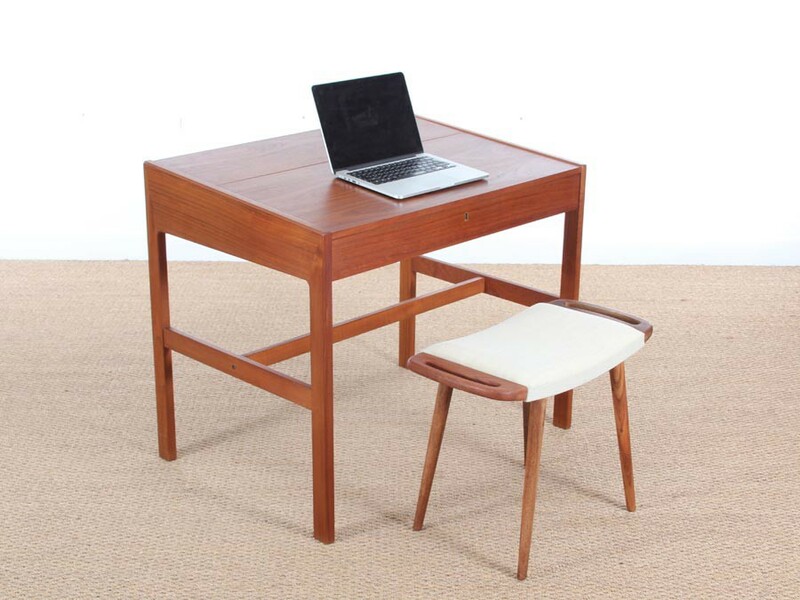 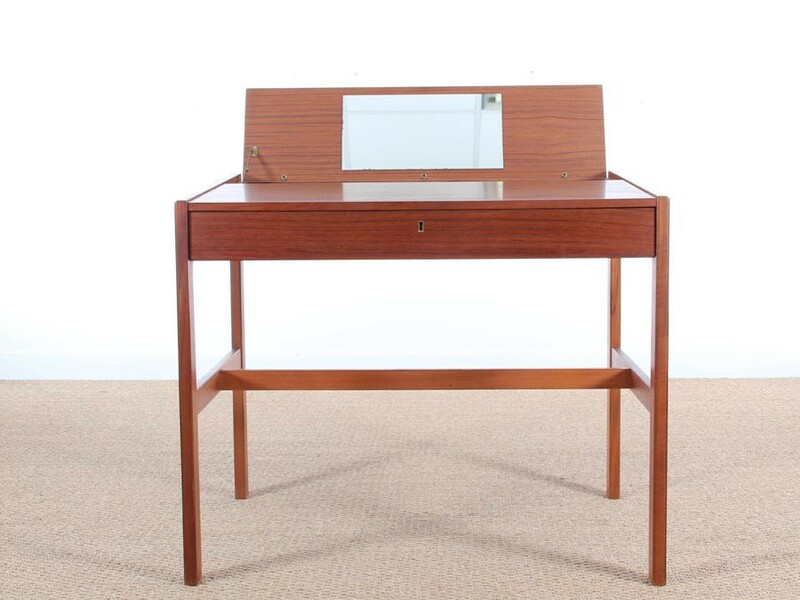 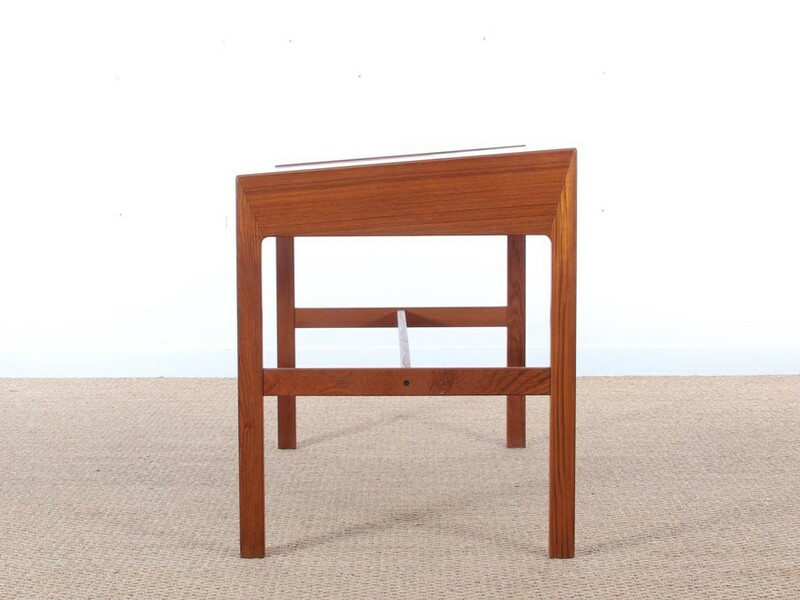 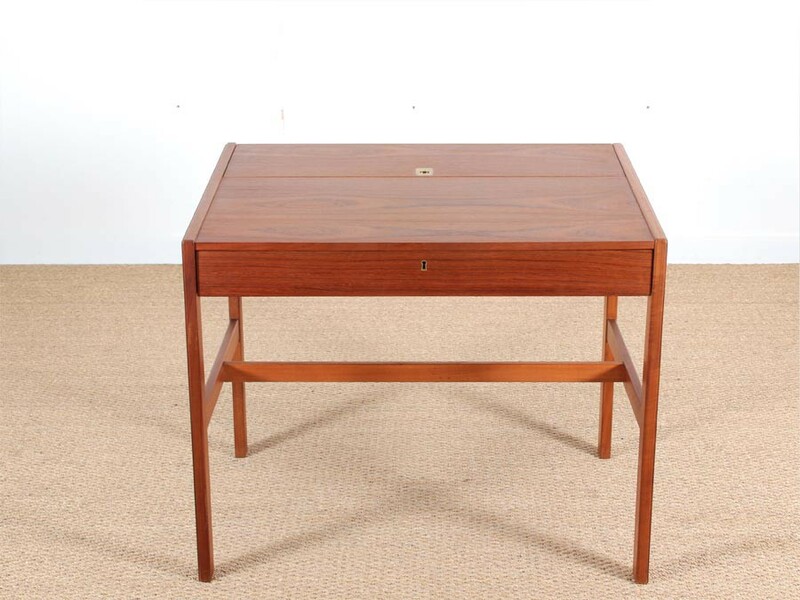 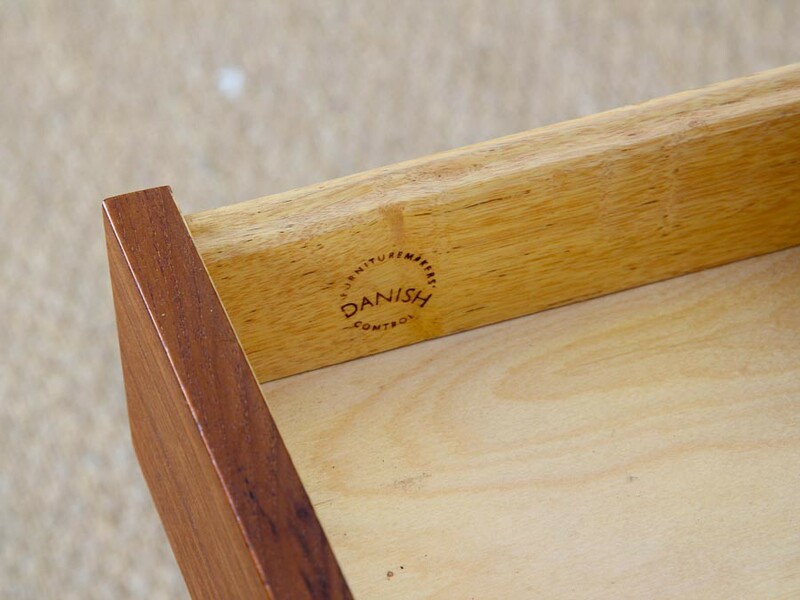 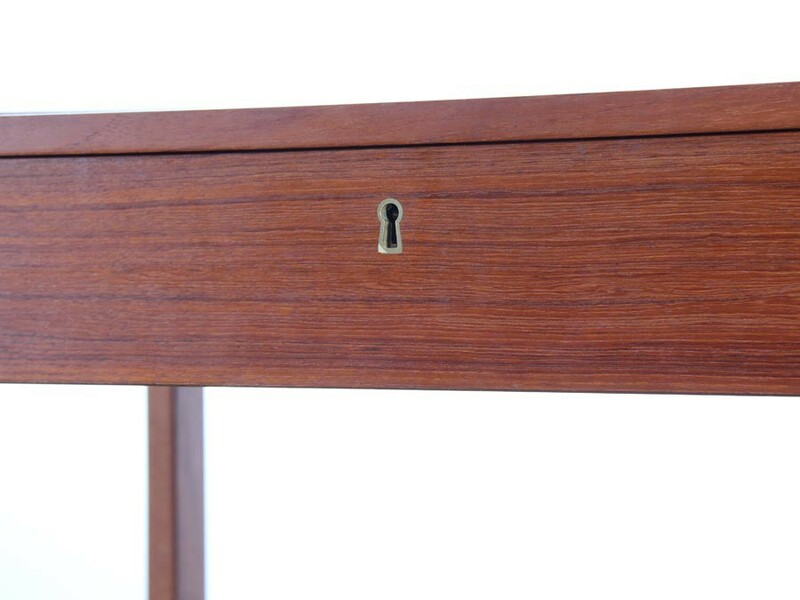 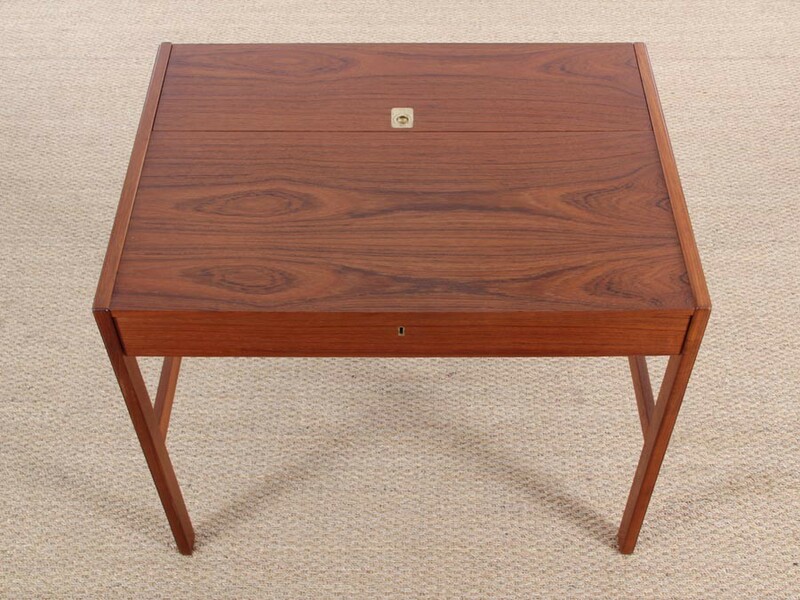 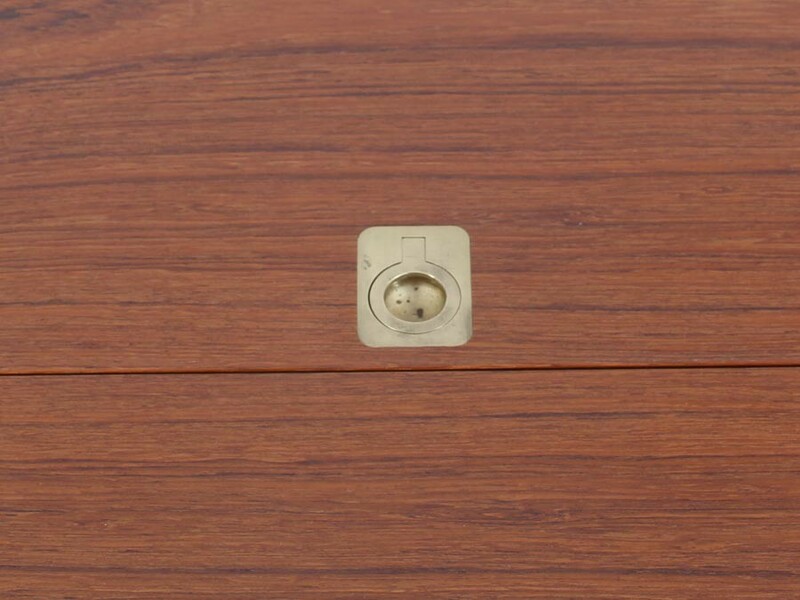 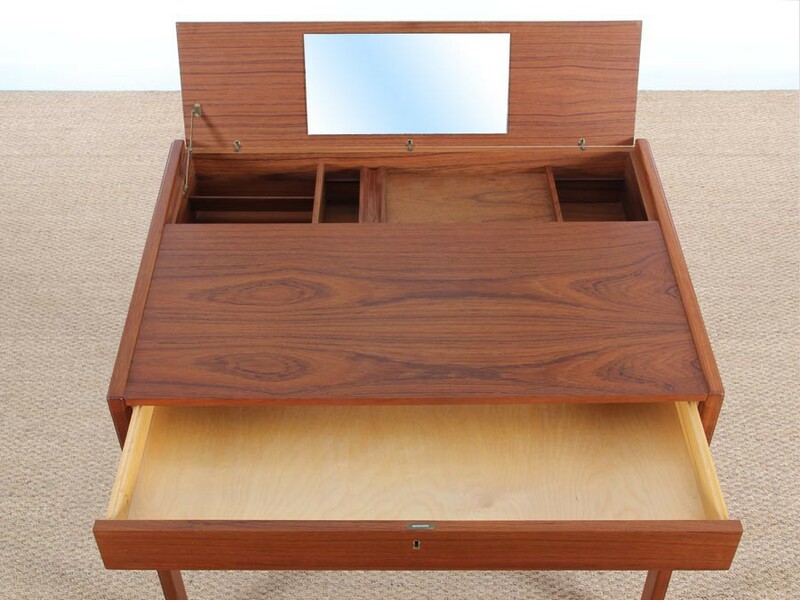 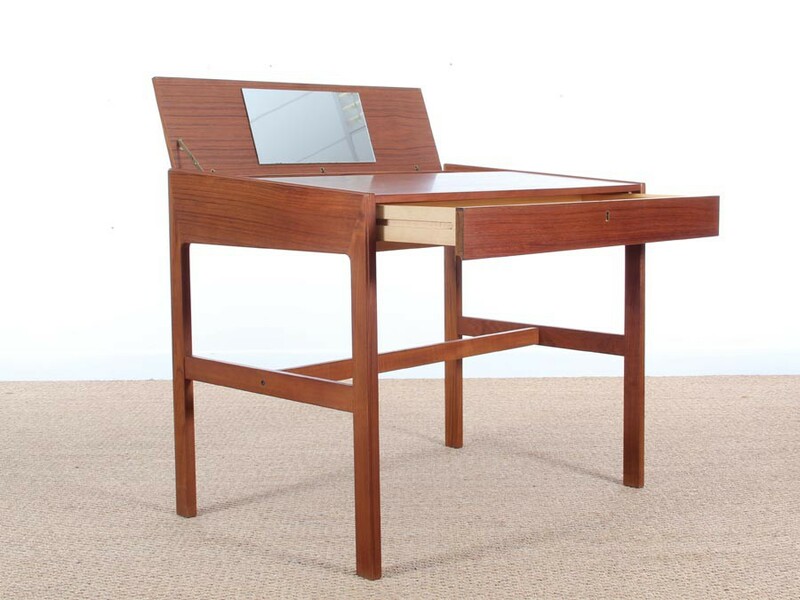 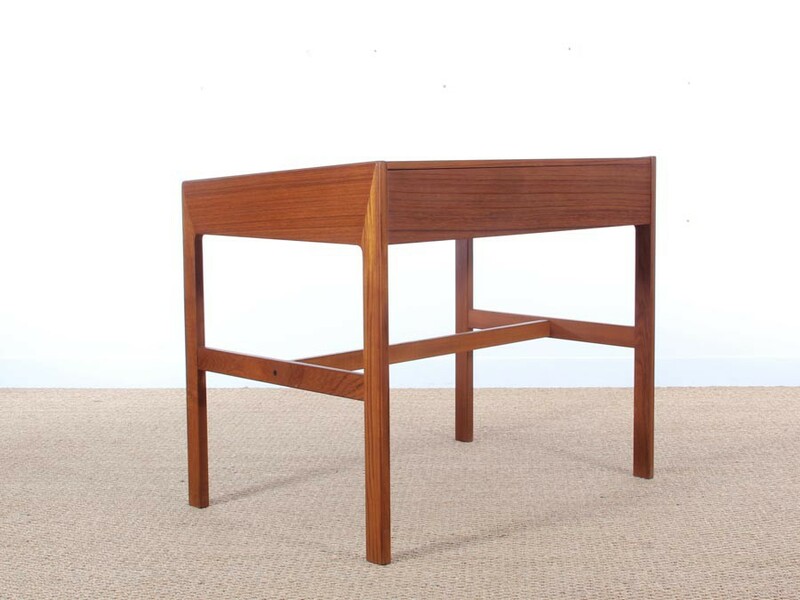 Scandinavian teak desk by Arne Walh Iversen, model 82. 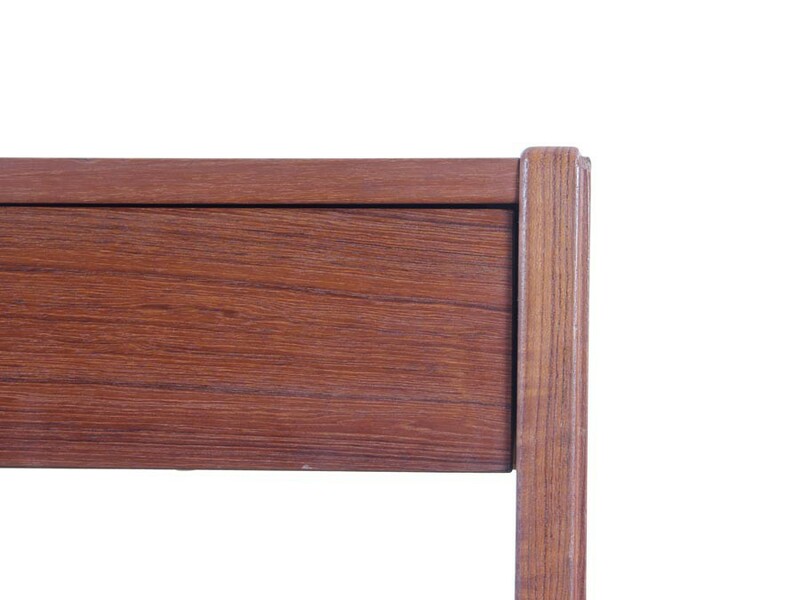 Folder inclined. 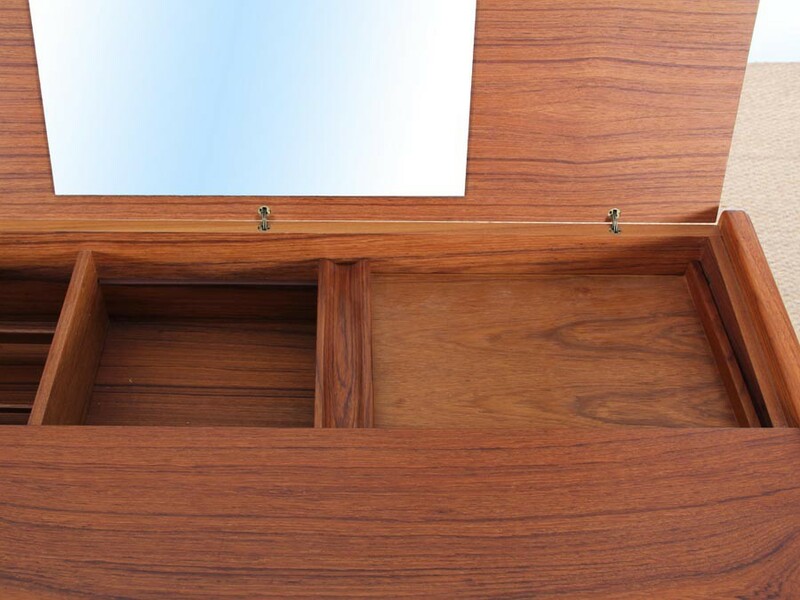 Retracted storage. 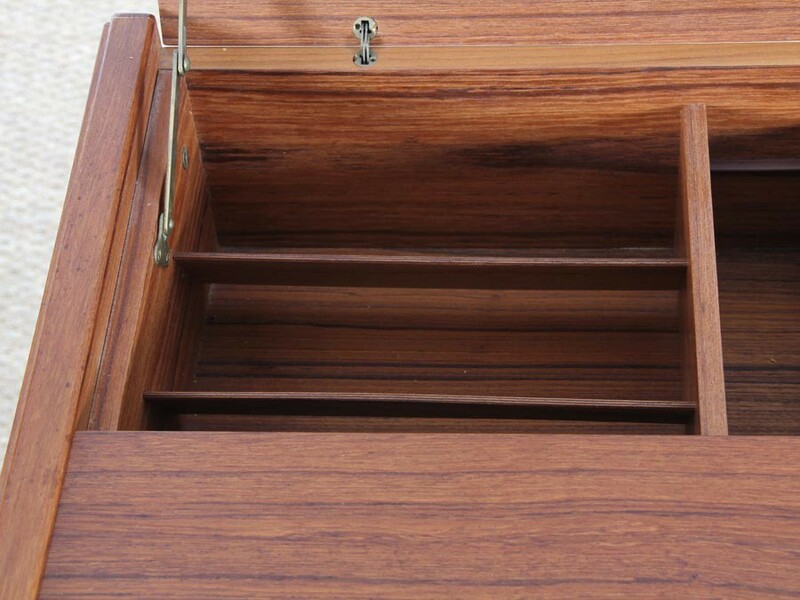 1 large drawer in front.